Beauty Care Choices: KMS Style Matters! 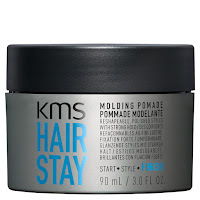 Start to finish KMS has your style in mind - from prepping Shampoos, Conditioners & Treatments to bringing your look to life with creative styling products that build, boost, mold & shape. 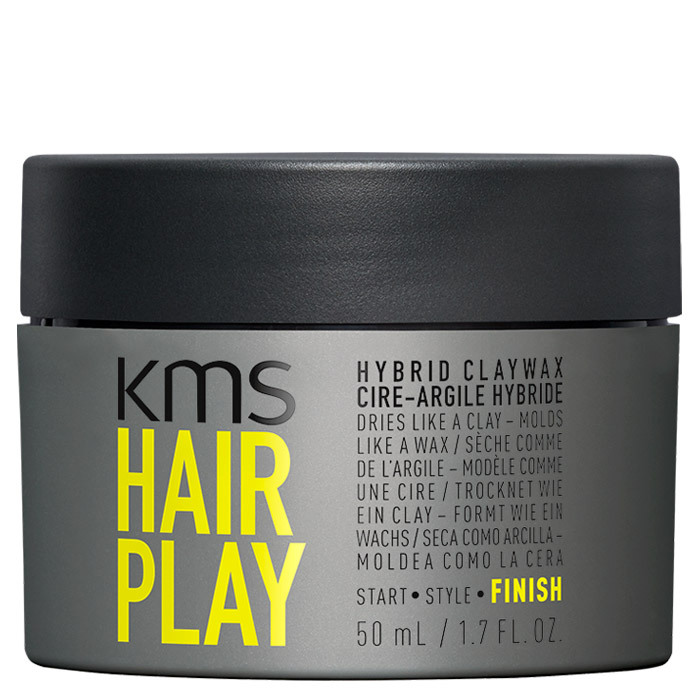 Down to the finish line products that define your unique style statement & maintain that mane. Follow these two unique style equations to acheive these perfect looks! This is a great start for every hair type if you have natural blonde, gray, highlighted or white hair. As ColorVitality Blonde Shampoo illuminates blonde while fighting yellowing after just one use. Formulated with an AHA Structure Complex, infused with Lactic Acid, Malic Acid to support internal reconstruction. Polyquaternium-6 which evens out the hair surface & HC Blue No. 11, a direct dye to counteract yellowing. 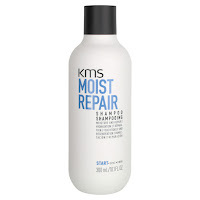 After using this shampoo your hair will be clean, prepped, primed and tined for styling. A perfect straight-from-the-shower style product that packs a punch. Adding natural volume & width to your style while providing grip, for that intense fullness you crave. 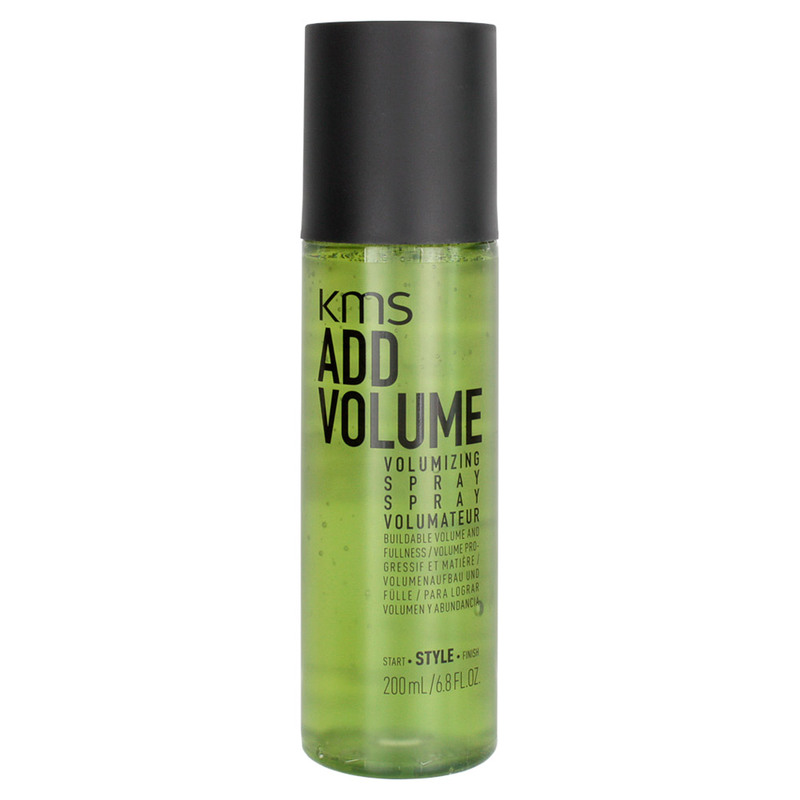 With volume lasting up to 72 hours when you work it through towel-dried hair then blow dry, can be layered up for additional height. Formulated with an innovative shaping complex infused with VP/VA Copolymer to provide volume support & Soribtol to deliver added surface texture. 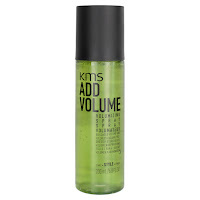 After using this spray your hair will have the lifted and airated look that is totally casual. 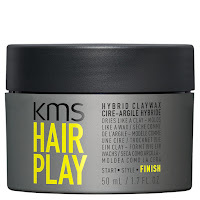 A New & noteworthy finish, this Claywax dries like a clay but molds like a wax for re-shapable styles up to 72 hours. Use a small amount & work through dry hair, use more to build additional grip. Provides a matte finish once dry, ideal for all hair types. Check Out Our 30% Off Style Sale!! Start by restoring your hair's natural protective coating while replenishing moisture, repairing damaged strands & reducing breakage. Ideal for all hair types, this Shampoo is formulated with an AHA Structure Complex infused with Lactic & Malic Acids to support internal reconstruction, Plyquaternium-7 to even out the hair surface & 18-MEA which restores your hair's natural surface. Incredible for second-day style without worry, delivering dry cleansing & style renew. Quickly absorbs oils to refresh your hair while picking up the slack for style touch-ups in between shampoos. Formulated with an innovative shaping blend of rice powder, for texture & oil absorption. Plus a special propellant system for micro-fine distribution of the rice powder. Shake well, spray 4-6" from roots then work through to absorb oil. Layer through mid-lengths and ends to add bulk. 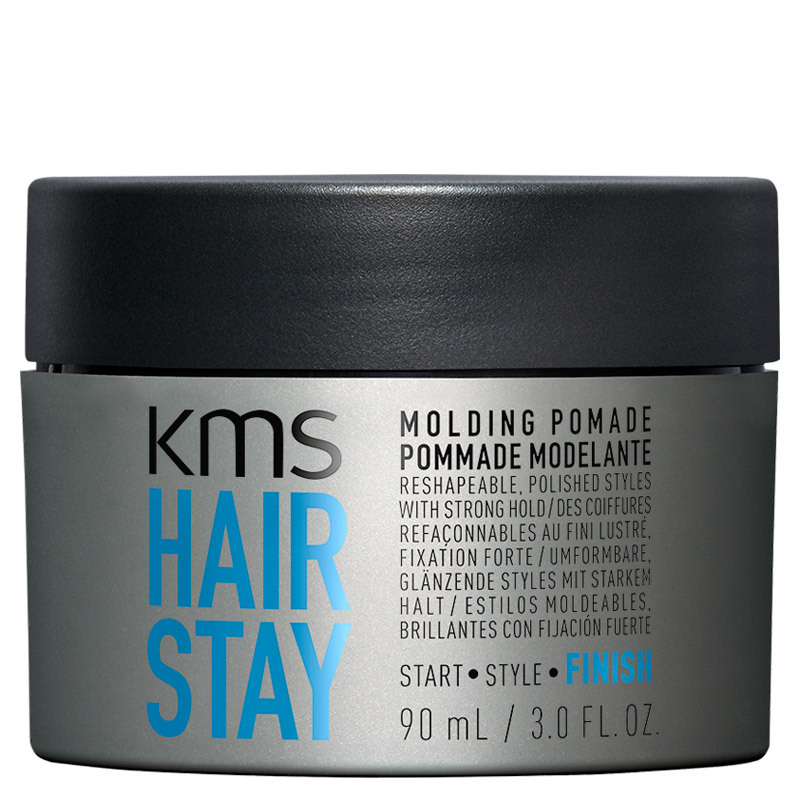 The New way to Finish strong with 100% grooming & 0% greasiness, this re-moldable pomade can be used on dry or wet hair. Ideal on all hair types, for polished or touchable styles with strong hold up to 72 hours. Now that's what we call staying power.